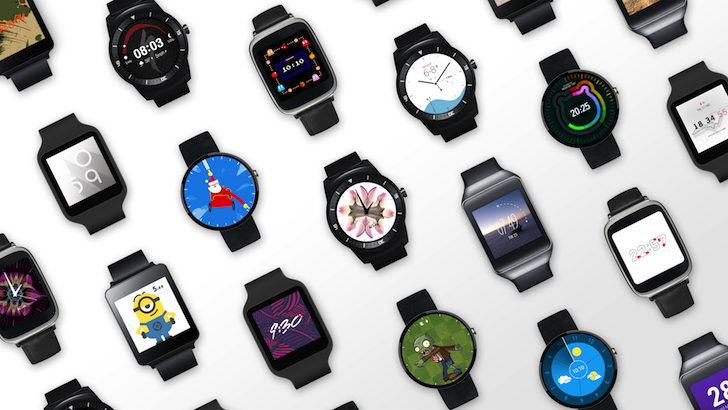 Not all app updates are created equal and while most usually fix bugs, add features, and make things better, faster, smoother, more stable, and more enjoyable, it is not the case of the latest Android Wear app update. Google giveth and Google taketh away. Version 1.4, which was released about 10 days ago, did some UI cleaning, but it dumped a couple of features: the battery stats (for everyone) and the disconnect toggle (for some users). Battery stats weren't the most useful feature all the time, but I liked peeking at them every now and then to check the stamina of my watch. 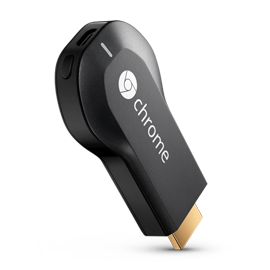 Have you been having trouble casting videos or other content to your Chromecast or Android TV device lately? You're not alone - we've been getting tips for the last day from all over the Android world about casting failures, and based on threads on Reddit, XDA, Google's support forums, and even NVIDIA's SHIELD forums, the issue has been affecting hundreds and possibly thousands of people. Various culprits have been suspected, from a recent Marshmallow update for the Nexus Player to compatibility tweaks for the new Chromecast model. According to a Reddit user claiming to be a member of Google's Cast on Android TV team, it isn't either of those. Over the past couple of days, Marshmallow's official release has been making its way to us as Nexus factory images and OTA updates for Nexus and Android One devices. Like us, you've probably rushed to download this stable release and started using it, turning it upside down, and checking all the cool features it packs. 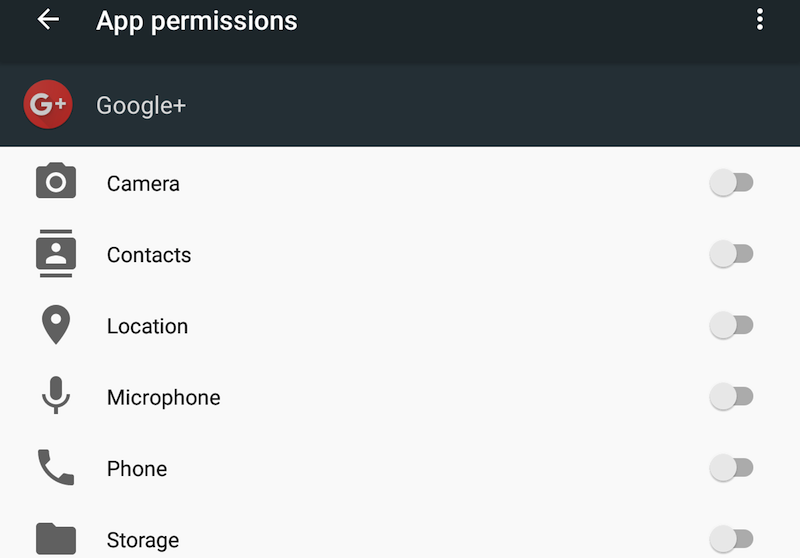 One such feature, however, may be causing trouble to some of your apps without you noticing: App Permissions. Take for example Google+. When you start writing a new post, you're usually faced with a text field and an image box beneath it that shows thumbnails of your last photos for easy insertion in the post. If you use Google Play Music on your Chromecast on a regular basis, you may have noticed a few issues lately. According to this Google support forum thread, casting Play Music to a nearby Chromecast has been broken for about three weeks for at least some users. Once the music playback begins on the television it reports an error shortly thereafter. Multiple users began reporting the same problem and similar issues. 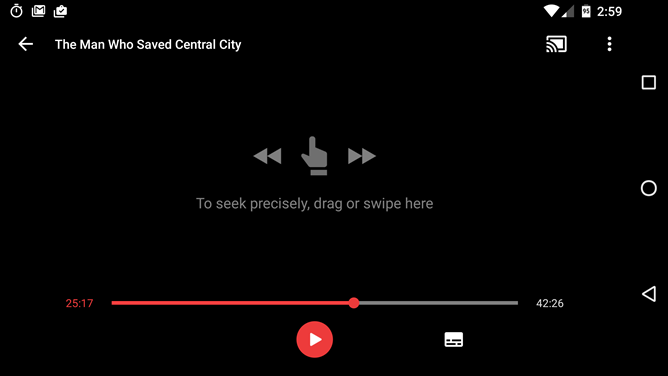 It doesn't seem to be universal - trying out the casting feature in Google Play Music on my Nexus 6 and SHIELD TV doesn't appear to be broken - but enough people are experiencing it that it's beginning to gain notice. 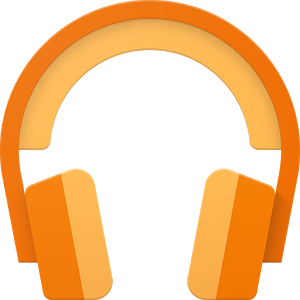 Google Play Music has seen its fair share of bugs in the spotlight over the past few weeks, including the web app's failure to stream All Access songs on multiple browsers (and its subsequent fix) and the weird reported bug of cached music being wiped from Android devices when SD card storage had been enabled. 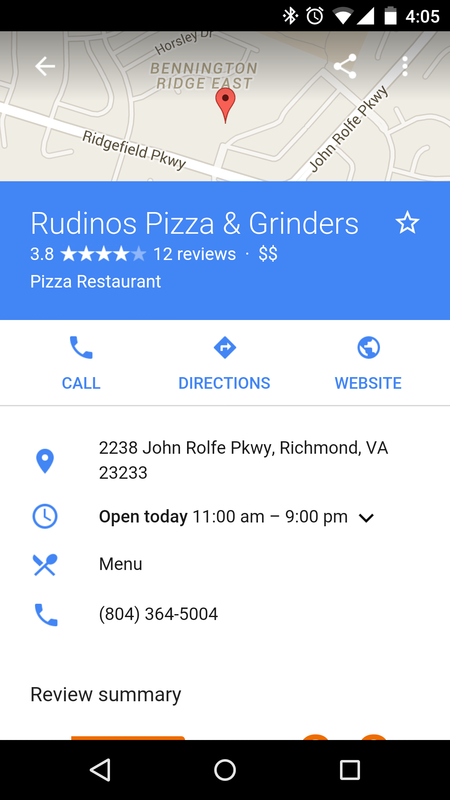 The latter's fix has rolled out with the latest update to the Android app. Previously, users who had downloaded some Play Music songs for offline playback and toggled the app's setting switch to use SD card storage found that their tunes disappeared when the phone was rebooted or the card was removed and reinserted. 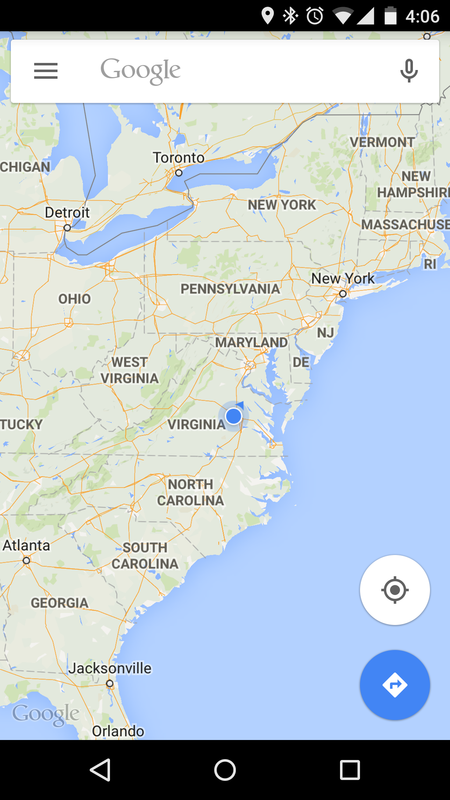 This bug is pretty easy to replicate. 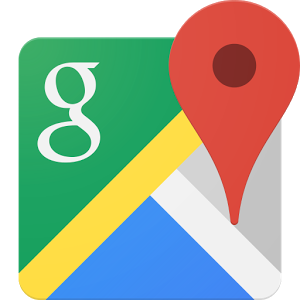 Search for something nearby in the Google Search app or the web. Updates get us excited, especially when they involve making the leap to the latest version of Android. 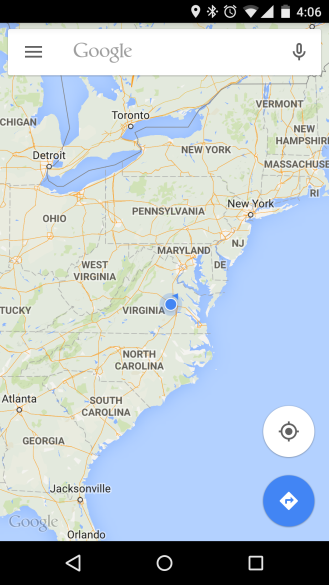 But for some Nexus 5 users, the transition has come at the expense of their camera. 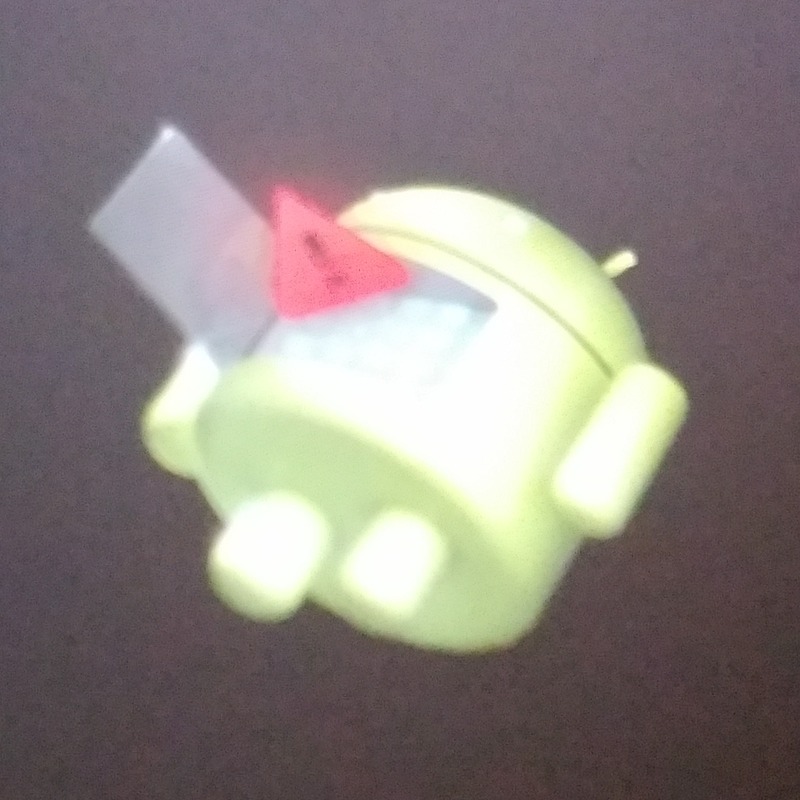 Following the release of Android 5.1, they've been unable to reliably activate the camera without getting hit by crashes. This incident occurs once the stock app or any other piece of software tries to access the camera, such as Facebook or Snapchat. Smart Unlock has also been affected by this issue. 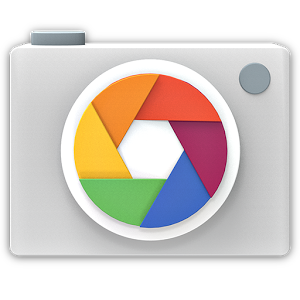 A bug report has been filed, with the issuer suspecting that the problem concerns android.hardware.Camera._getCameraInfo().